Click the button to the right to download a PDF. Please note: Floor plan and front elevation images shown here are of the standard model and may not be an accurate interpretation of this home. Square footage includes stairwells. This plan is published by Pacesetter Homes Ltd. Dimensions shown are approximate and subject to change without notice. Specifications may change or be altered without notice or obligation. All rights reserved. Reproduction, in whole or in part, without permission of Pacesetter Homes Ltd. is prohibited. Floor plan cannot be used for construction. Please submit the form below, or email us (including the job # noted above) at pacesettersales@qualico.com. We'd love to keep you informed! Sign up at the link below to receive information regarding available homes! 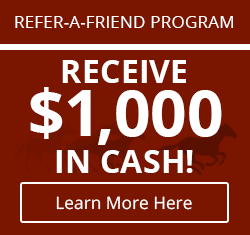 Refer a Friend – get $1500! We'd love to hear from you. Tell us about your experience by clicking here.